In 1950s Punjab, a secret affair goes terribly wrong and the bride commits suicide after her lover is attacked by her family. The two families part in violence and conflict. Leicester, 2004. Rani and Sukh fall in love, unaware of the terrible legacy of the past and the conflict between their two families. Is another tragedy inevitable? Or can the two young people escape the cycle of violence and draw their families together for a better future? 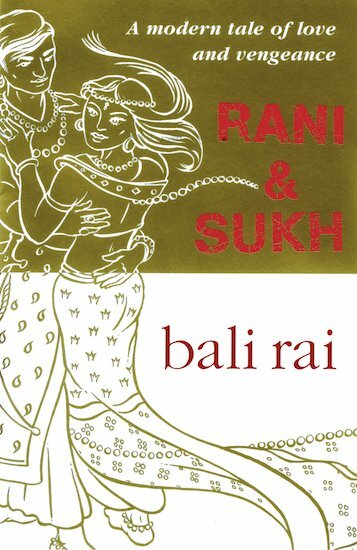 A gripping story set amid the UK’s Asian community, from acclaimed author Bali Rai.